4Homeopathy Canada | Homeopathy Works for Me! 4Homeopathy Canada is the Canadian implementation of the 4Homeopathy campaign that launched in the UK in 2011. This campaign is managed by the 4Homeopathy Canada Advisory Committee, a standing committee consisting of seven members and three advisors. The 4Homeopathy Canada (4HC) campaign is titled Homeopathy Works for Me. Much of the campaign content is “consumer to consumer” – homeopathy users and patients telling their stories of successfully being treated, or treating themselves, with homeopathy. Bringing the health benefits of homeopathy to all Canadians. Personalized, ethical, quality care supported by competent professionals. Freedom of choice in health care. The core objective of 4Homeopathy Canada is to educate Canadians about how and when to use self-administered homeopathic medicines and when to see a professional homeopath. This will be achieved primarily through the 4HC website, social media platforms, manufacturers, retail outlets and eventually, online and onsite education. through our online donation platform. Homeopathy is the second-largest system of medicine in the world, with over 200 million people and 400,000 healthcare professionals using it on a regular basis. Nearly 2.9 million Canadians use homeopathy with a satisfaction rate of seventy per cent. 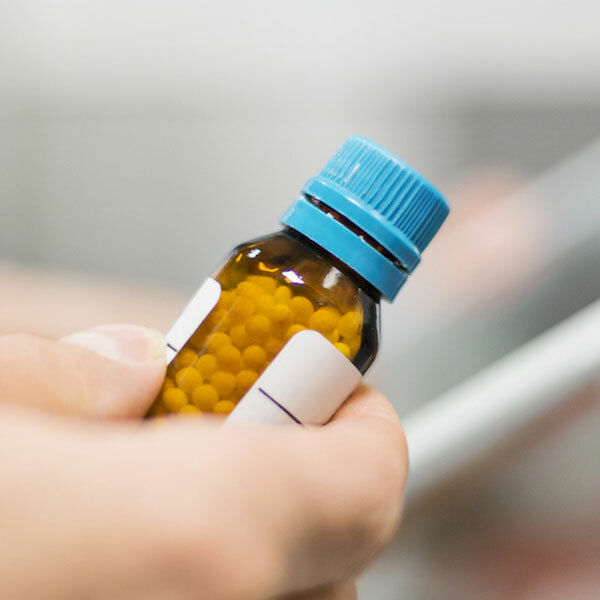 Homeopathy is included in the national health systems of many countries, including Brazil, Chile, India, Mexico, Pakistan, France, and Switzerland and the province of Ontario in Canada. Homeopathy is exceptionally safe and without harmful effects – even for children and pregnant women. Ninety-five per cent of French pharmacists recommend homeopathy to their pregnant patients. Hundreds of robustly-conducted studies demonstrate that homeopathy works. Seventy per cent of those who use homeopathy experience improved health. Homeopathy is safe to use alongside conventional medicines without adverse interactions, making homeopathy an especially valuable treatment choice for our aging population. 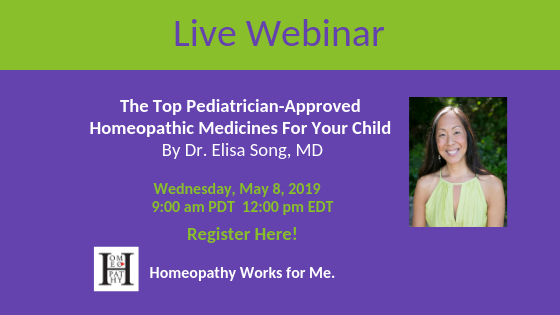 © Copyright 2019 4Homeopathy Canada.